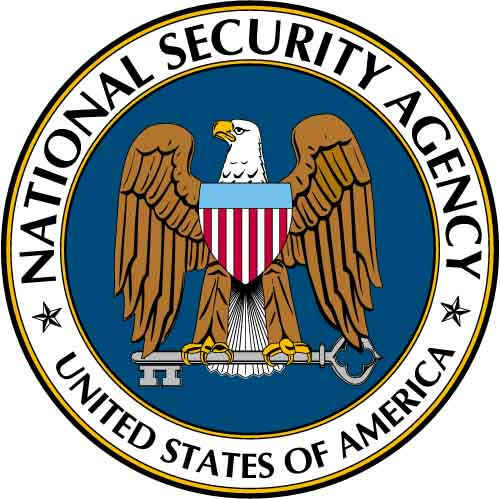 Hoping to quell criticism of the National Security Agency’s widespread telephone data surveillance programs, federal officials plan to announce Monday the number of terror plot foiled by monitoring, Reuters reports. Sen. Dianne Feinstein, who chairs the Senate Intelligence Committee, announced the agency’s plans after NSA Chief General Keith Alexander said dozens of terrorism plots were thwarted. “There’s more than you think,” Feinstein told reporters of the foiled plots. Democratic Sens. Ron Wyden and Mark Udall expressed skepticism. 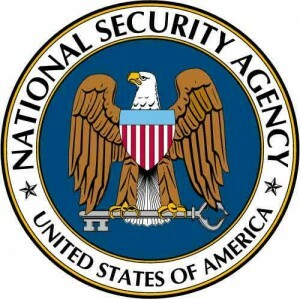 “We have not yet seen any evidence showing that the NSA’s dragnet collection of Americans’ phone records has produced any uniquely valuable intelligence,” the two said in a statement, according to Reuters. Posted: 6/14/13 at 8:45 AM under News Story.